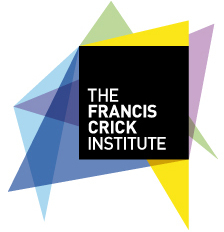 The Crick Institute released it’s latest community newsletter today. If you’d like a hard copy please contact Hannah Camm at the Crick. This entry was posted in Architecture, Big developments, Community stuff, Science. Bookmark the permalink.